No fears or worries at this location. Have used them many times, very nice people and storage. Has a gate, and I believe they stay on site. I love this place! 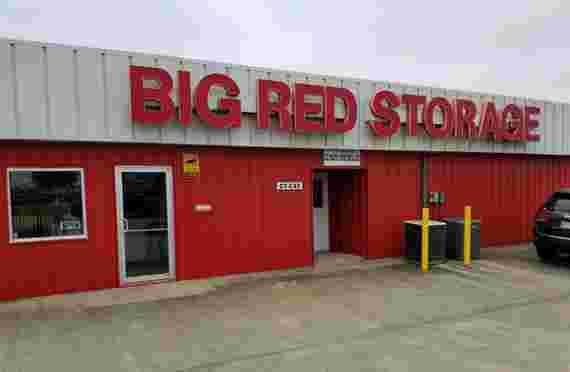 Wouldn't trust any other place to store my personal and household belongings. They are very friendly and helpful when you need them. I would recommend this place to everyone!!! 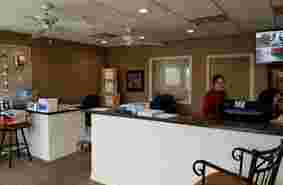 Very courteous and accomodating staff; fair rates; clean, secure and maintained facility! Definitely recommend them! 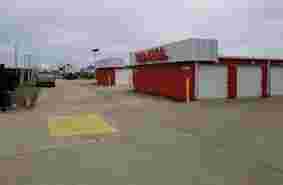 Nice place but too expensive. 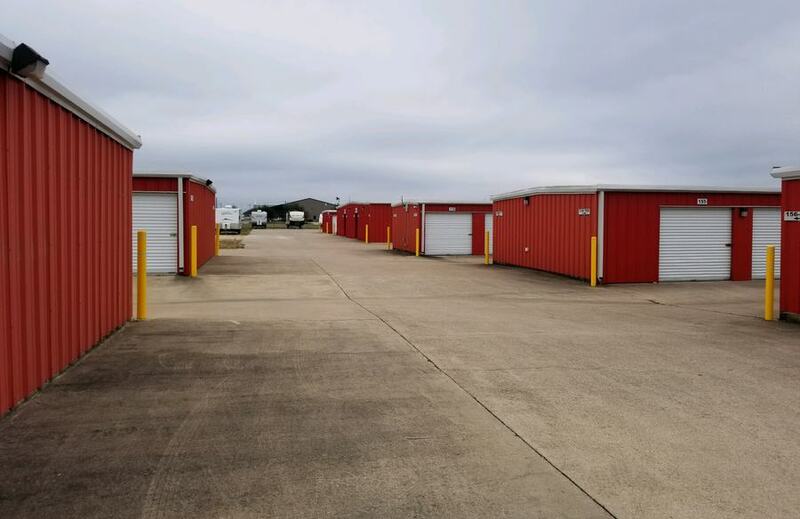 Welcome to Iron Guard Storage in Belton, Texas! We are conveniently located at 1709 Sparta Road in Belton. 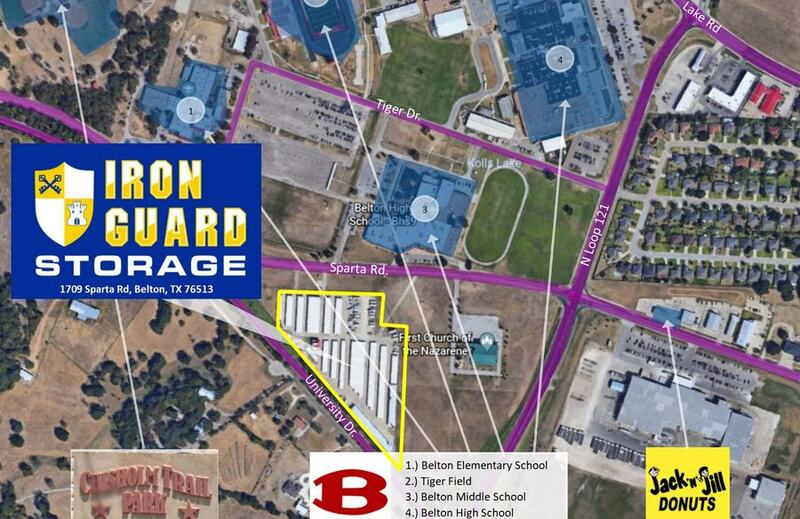 Our facility is directly across the street from the Belton High School. 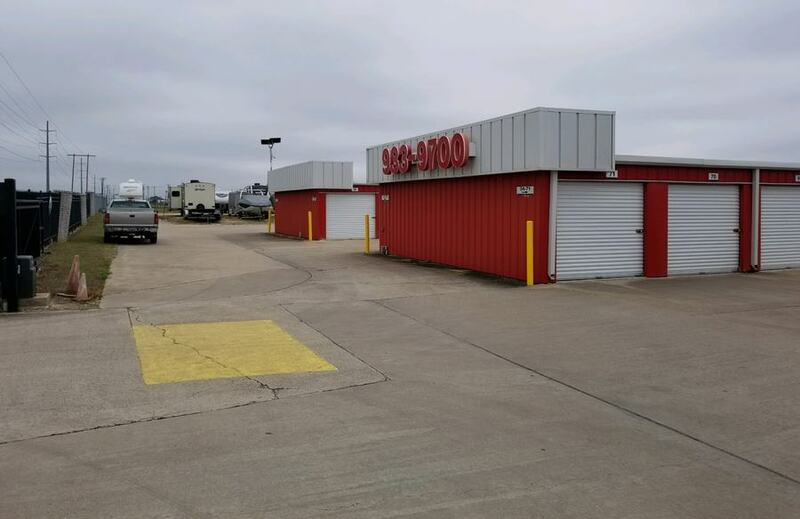 When traveling west on Sparta Road we are located about ½ mile past the intersection of Sparta Road and Route 121 on the left-hand side. 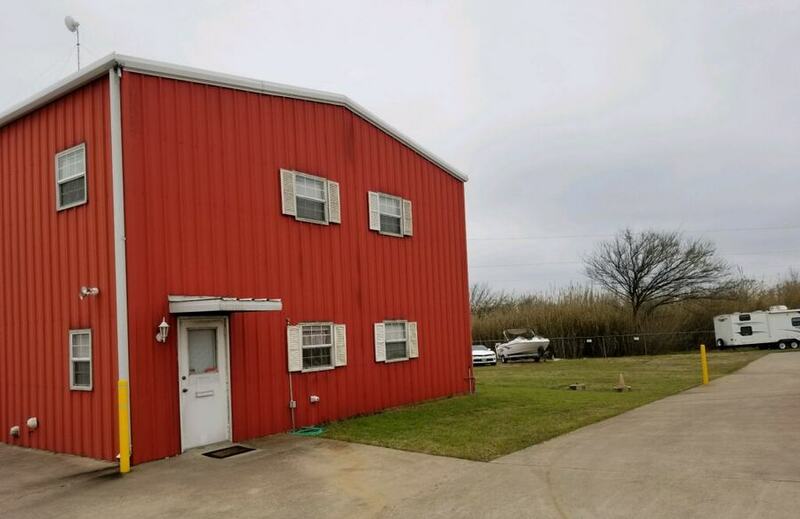 Coming east on Sparta Road we are located about ½ mile past the Chisholm Trail Park on the right-hand side of the road in Belton. 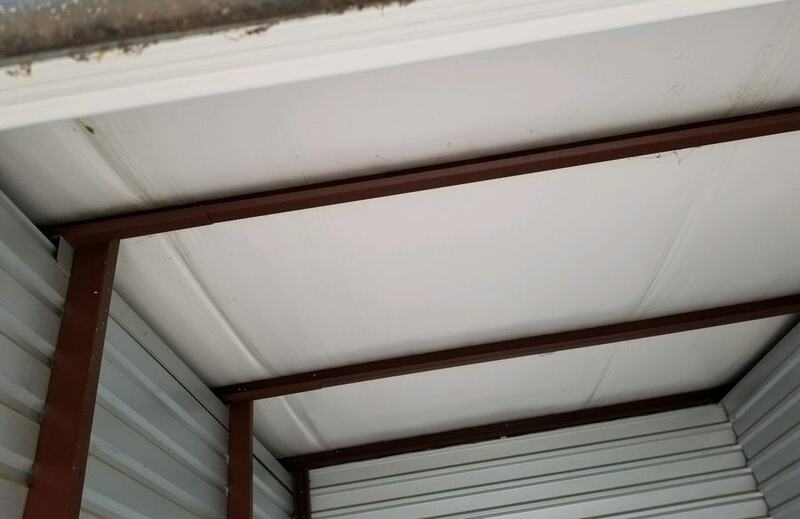 Iron Guard Storage offers a variety of storage sizes to fit your needs in climate-controlled storage; drive up storage units; and outside parking for cars; boats or RVs. Our wide aisles make it easy for you to bring in and store your items quickly and conveniently. 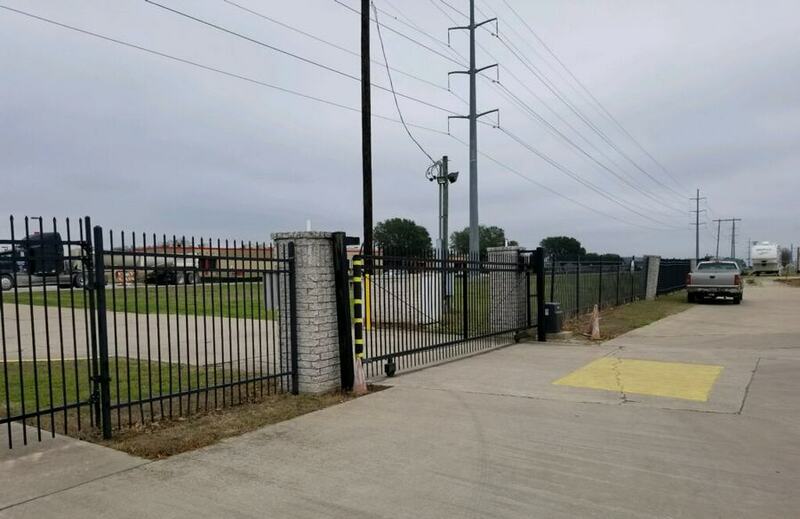 Our clean and well-maintained facility offers our customers a secure gate-controlled access into our fenced facility with security cameras and high visibility lighting at night for your security. We offer a myriad of moving and packing supplies for your convenience to include moving boxes; locks; bubble wrap; wrapping paper; and tape to make your moving and storage day a “one stop” event. You can easily make a reservation for your space on-line or by calling our local store. 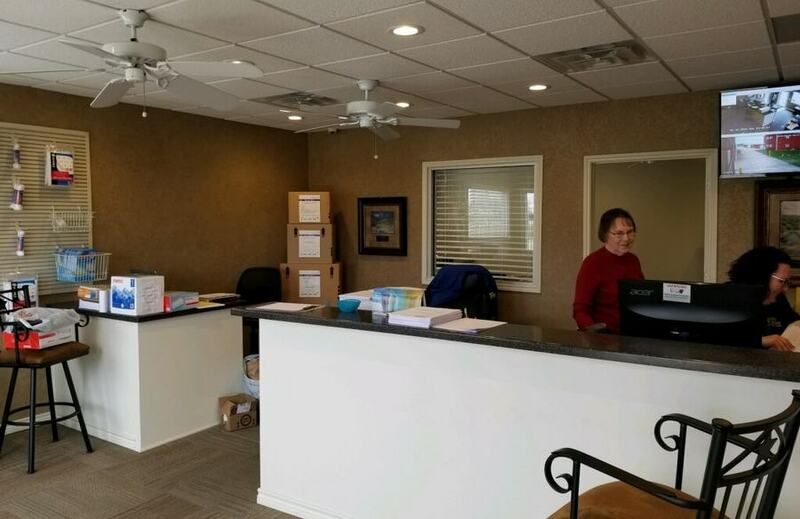 Our friendly and knowledgeable staff will be glad to answer any questions; and help to make your storage with Iron Guard easy and worry free. 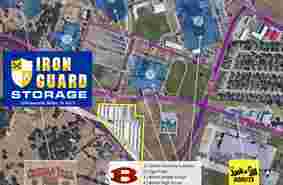 We look forward to serving you at Iron Guard Storage! 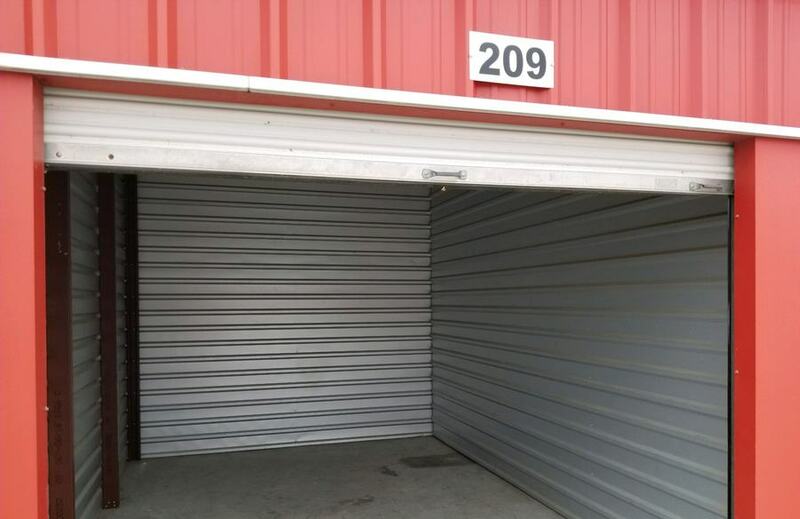 Give us a call and reserve your unit today! Safe! Secure! Convenient!